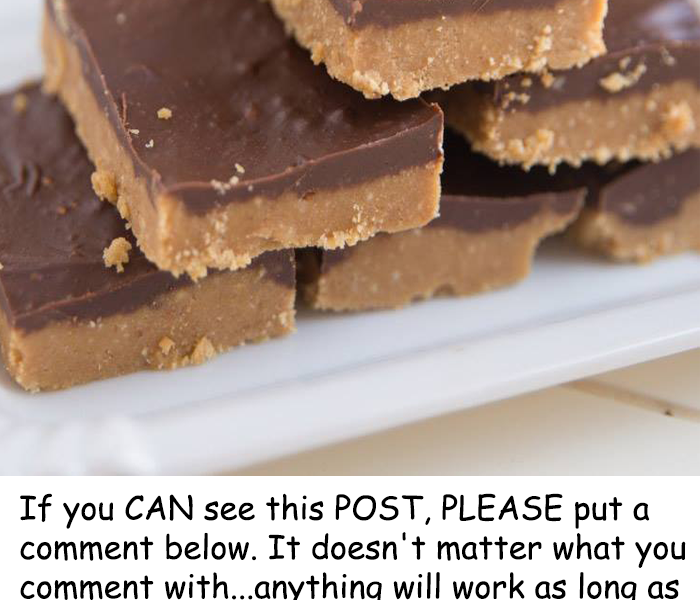 Easy homemade Chocolate Peanut Butter Cup Bars made with only 5 ingredients. Cut them as large or small as you want! You like peanut butter, right? Because if you don’t, I think you may be lost visiting Sally’s Baking Addiction.